GoodBye ,Oily Skin ! Hello Fresh face! is the tag line of this product which Claims to work for oily skin . Let us find out how much it is true to its claim. 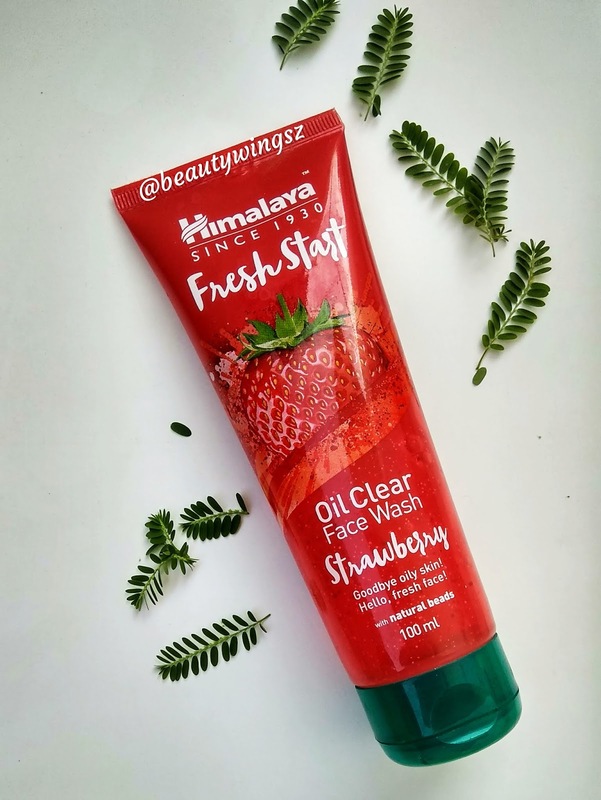 I am fresh start oil clear face wash from Himalaya with the Scintillating goodness of strawberry I help you kick start your day with confidence of an oil clear fresh look. I am specially formulated with the rich blend of Strawberry Gooseberry and natural Beads. I remove excess oil and impurities leaving your face so healthy and fresh. It has a very fruity , berries like fragrance more of like a strawberry . Apply this face wash with appropriate quantity and gently work in circular motion till it leather up. pawn shop at dry and get ready. 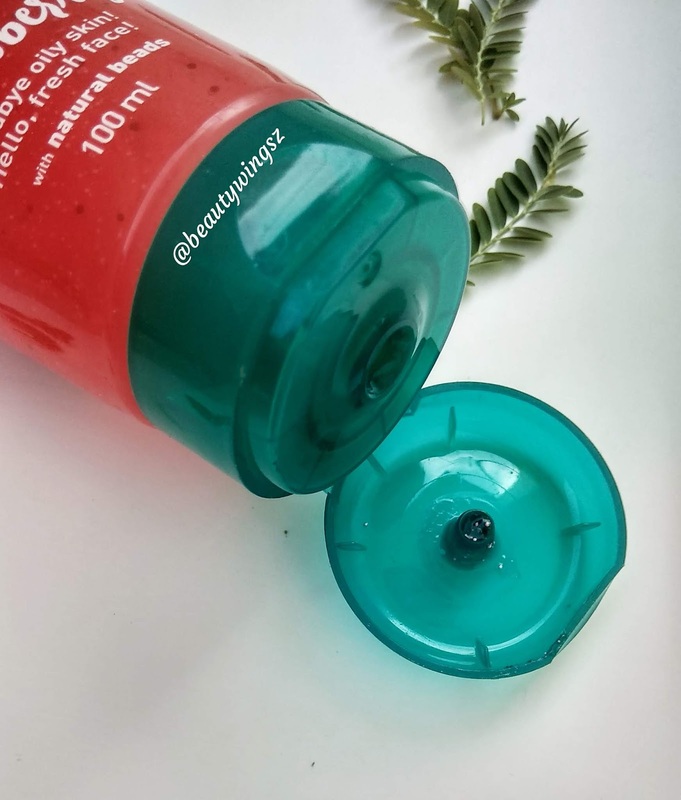 1.This face wash consists of natural beads which helps to clear your skin and also some of the dead cells. 2. It gently lather up and does not Scrub your face too harshly, which make it very easier to use. 3. Though, this face wash claims to work for oily skin but it also worked very good on my dry skin. 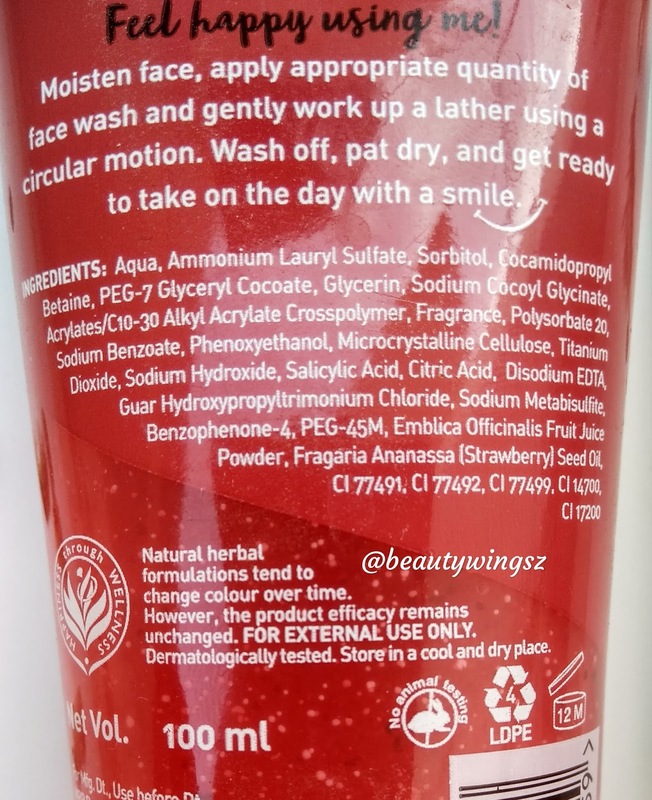 As most of the face washes with beads, leave my skin dry after wash but this does not pull out the required amount of hydration from my face. 4. At the same time it leaves my skin feeling clean and refreshed. 5. 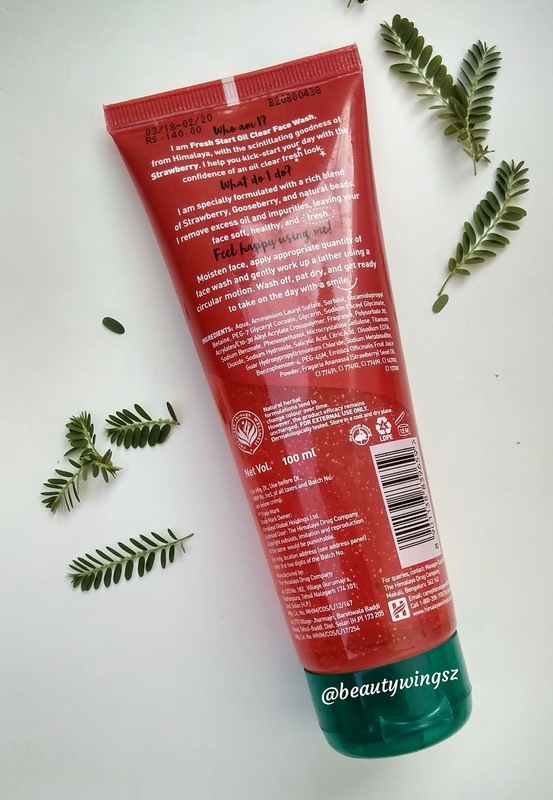 I use it at least twice a day and it has been working very good on my skin. 6. Little amount of this face wash is enough to lather up and clean your face. 7. Himalaya fresh start oil clear face wash only clean up the excess oil from your face but balances hydration as well. 8. Overall I really like this face wash as it is budget friendly and works really well. 9. 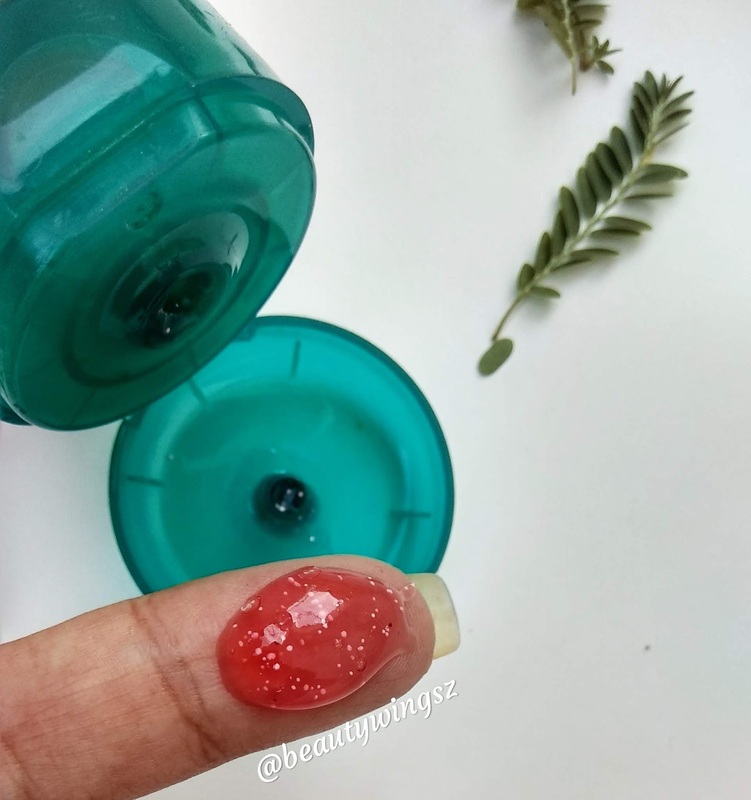 I think it will work for oily skin as well because it has the small beads which can efficiently clean excess oil and dirt. It retails for Rs. 140 for 100 ml and 75 for 50 ml.